Dedicated to preserving the history of the Garfield Ridge and Clearing neighborhoods. Welcome to the website of the Clear-Ridge Historical Society. Explore the history of these great neighborhoods. Learn about your past. 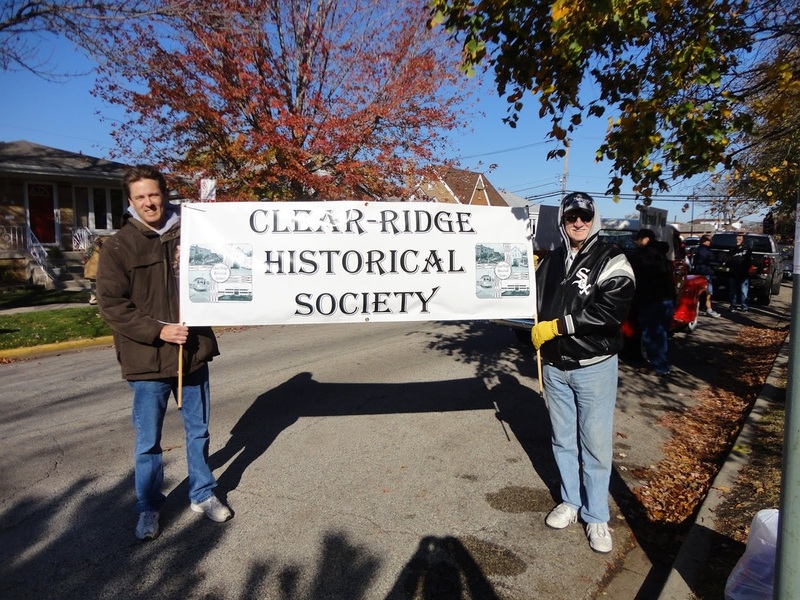 The Clear-Ridge Historical Society is a non for profit organization formed in 2011. We maintain historical files about the neighborhoods of Clearing, Garfield Ridge and the surrounding areas of Summit, Stickney, and Bedford Park. You can view these files at the Clearing Library, 6423 West 63rd Place. The Society can be contact contacted at Clearridgehistory@yahoo.com. We also hold programs at the Clearing Library as well as tours and talks. 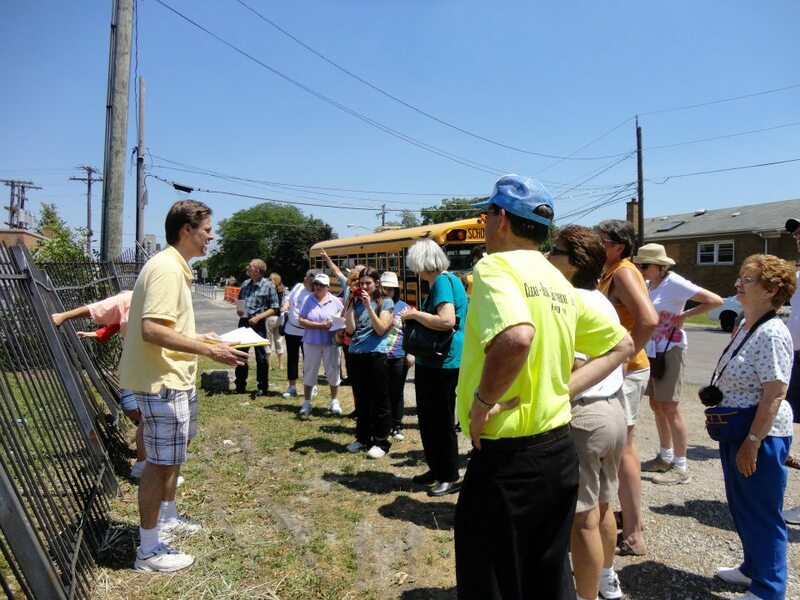 Check out some highlights from some past programs and tours here. Originally self-published in 1983, "A Little Known Story of the Land Called Clearing" is the definitive history of the Clearing neighborhood. 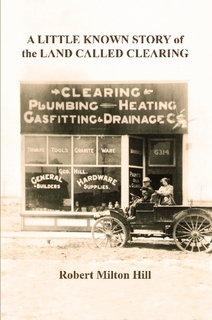 Written by Robert Hill, grandson of George Hill, who helped found the original Town of Clearing, this book gives one of the first histories of the Belt Line Railway and Midway Airport as well as the areas surrounding Clearing. Pick up a copy today at Lulu.com. 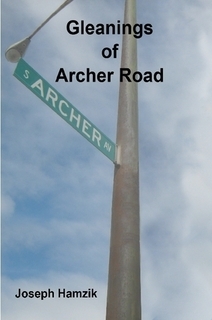 Originally written as a historical manuscript in 1961, "Gleanings of Archer Road" is a history of Archer Avenue. Originally a Native American portage road, Archer Avenue served many purposes over the years including a road to supervise the building of the I&M Canal, a stagecoach route and many other transportation purposes. 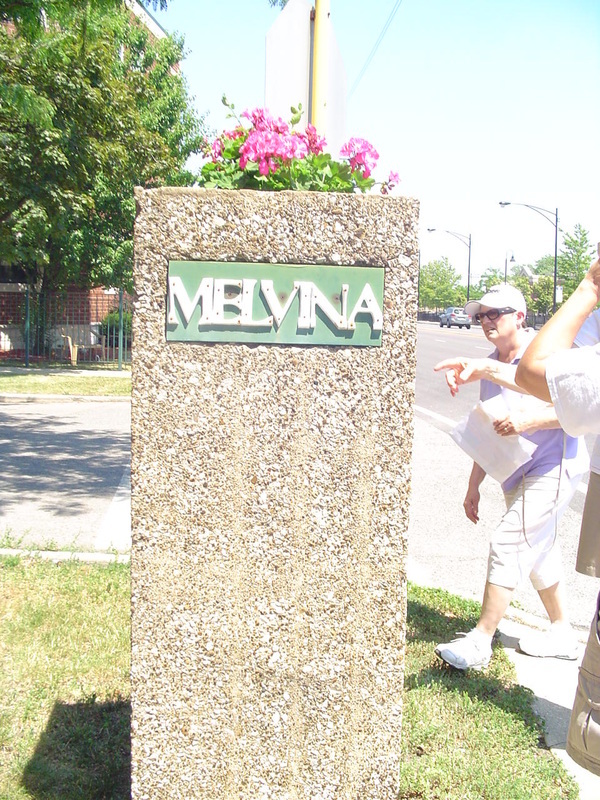 It was written by Brighton Park historian Joseph Hamzik.